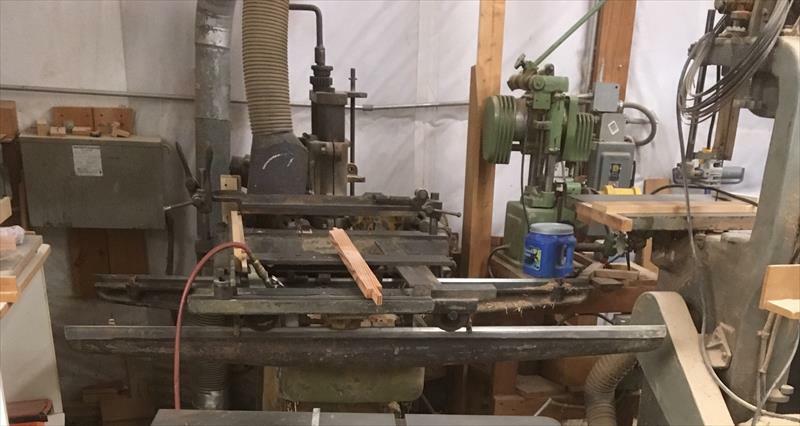 Manufactured By: Greenlee Brothers & Co.
Greenlee 532 Single end tenoner, 4 head dmd machine, top & bottom tenon, bottom cope & cutoff saw, 440 3phase comes with transformer to 220 3 ph. I’ve used this machine at my custom furniture business for 20 years. Great machine for sash, door & chair parts.